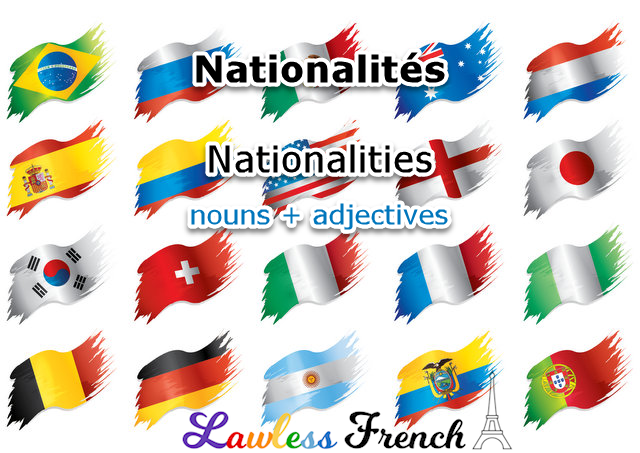 In French, nationalities are capitalized when they are used as nouns, but not when they serve as adjectives. Je ne suis pas française. I’m not French. J’ai une voiture française. I have a French car. Je connais une Française. I know a French woman. Here are some nationalities and "continentalities" you might need to know. 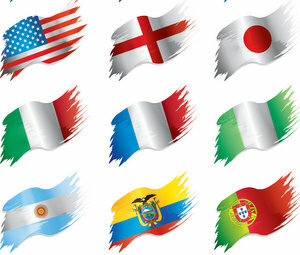 Many nationalities are identical to their respective languages.